So called because of its 8 arms or channels, Ashtamudi Lake is the gateway to the backwaters. This 16 km long lake is the second largest in Kerala, finding its way into the sea through the Neendakara estuary. The District Tourism Promotion Council (DTPC) Kollam provides boat rides as well as houseboat cruises. 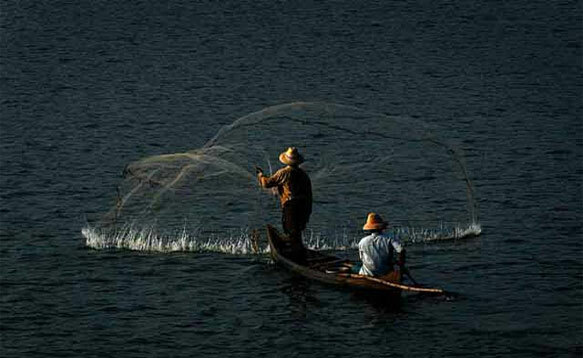 The trip between Kollam and Alappuzha is one of the most popular and longest backwater cruises in Kerala. The eight-hour journey will give you an intimate experience of the famed waterways. 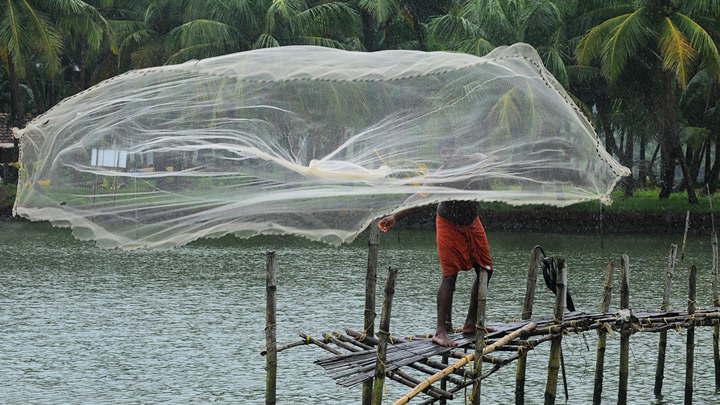 Catch a glimpse of one of the many splendours of Ashtamudi backwaters. As the boatman gently dips his paddle, without disturbing the prevailing calm, the ripples spread out gently in the shimmering golden hue of the sun.